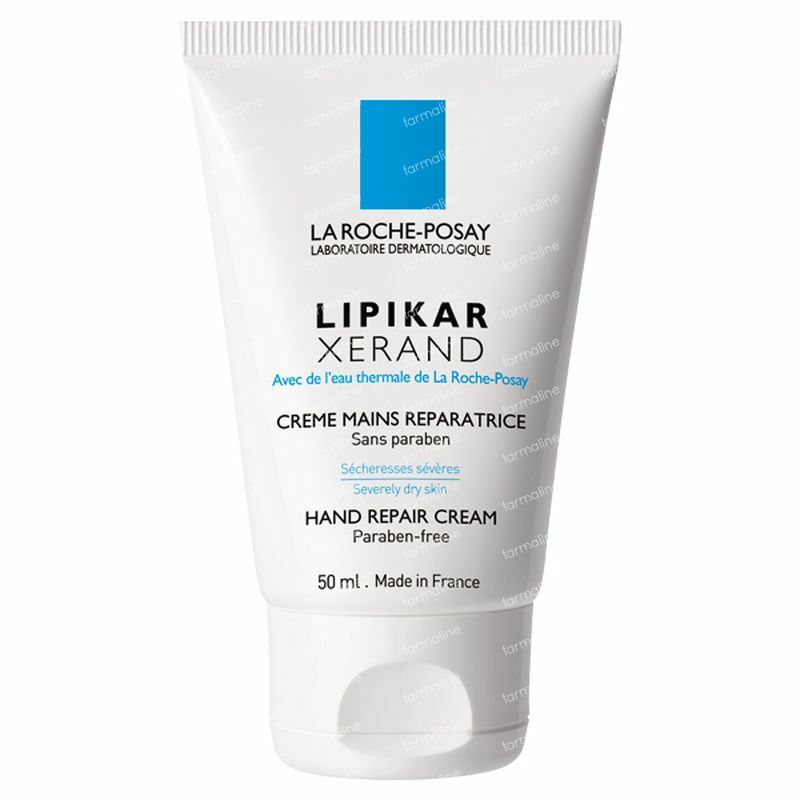 La Roche Posay Lipikar Xerand Handcream 50 ml order online. Thanks to its moisturising and repairing components, LIPIKAR XERAND helps restore the cutaneous barrier and protects the skin from daily stress factors. Immediately penetrates. Non-greasy. The hands are repaired and protected, with restored softness and suppleness. Immediate result. My hands look nicer less dry and younger. Love using it. Cream penetrates in skin easy and on the spot looks like hands got their drink. I have terribly dried out hands and this handcream is the best one I've ever had. It makes my skin smoother and I hope it'll improve the structure too. Nice to apply and very effective, brings back soft hands in a few applications. The cream isn't greasy and you can apply it at any time.